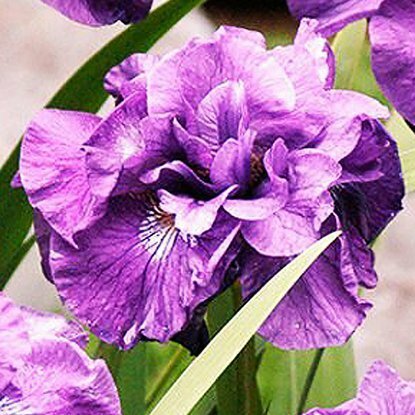 pewnością przykuje wzrok wszystkich, którzy ją zobaczą. 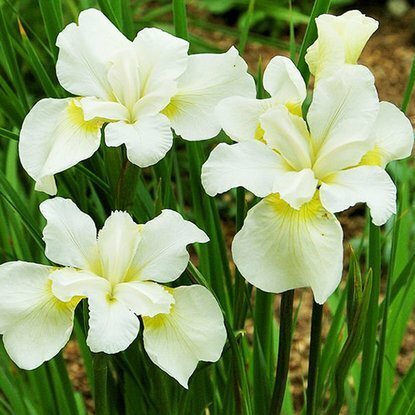 wspaniale udekorować ogród i sprawisz, że zawita tam mnóstwo koloru. 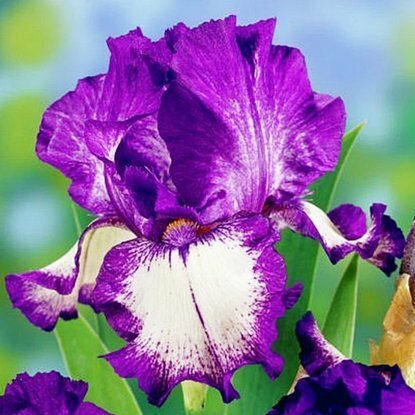 pytania odnośnie oferty lub pielęgnacji tych kwiatów, to bardzo chętnie we wszystkim pomożemy. 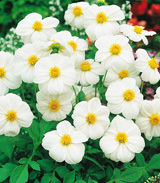 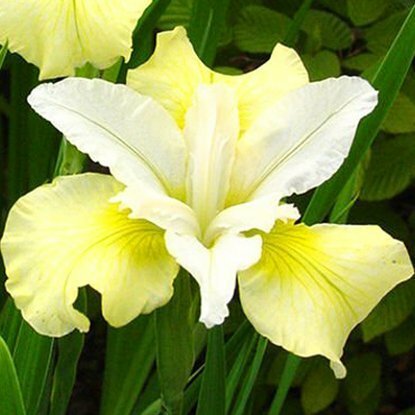 Add to compare Special offer Shipping on Thursday Iris Ensata Electric Rays 1 szt. 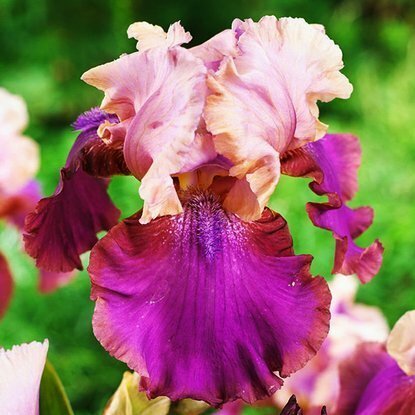 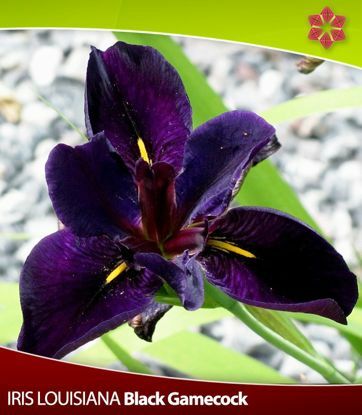 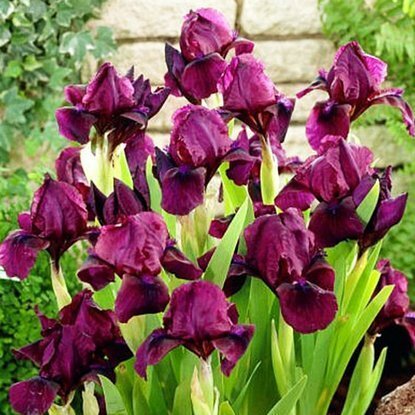 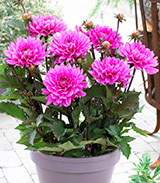 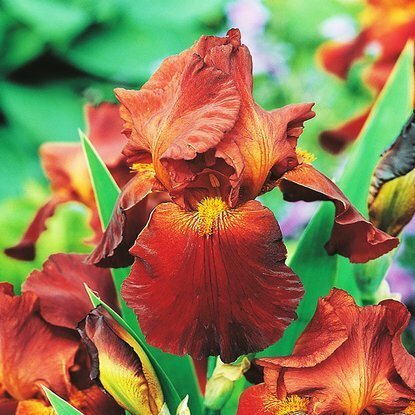 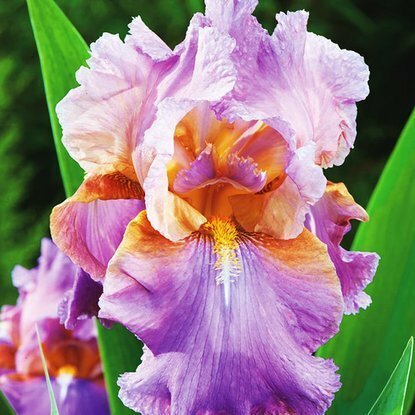 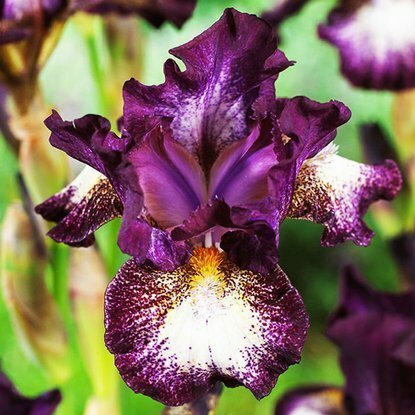 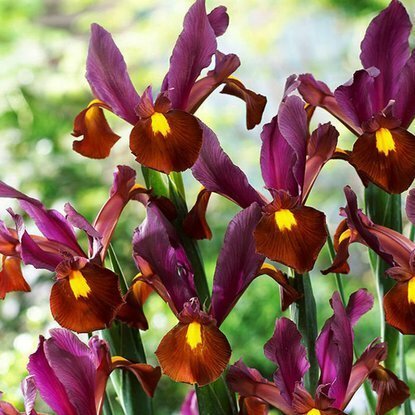 Add to compare Special offer Shipping on Thursday Iris Ensata Good Omen 1 szt. 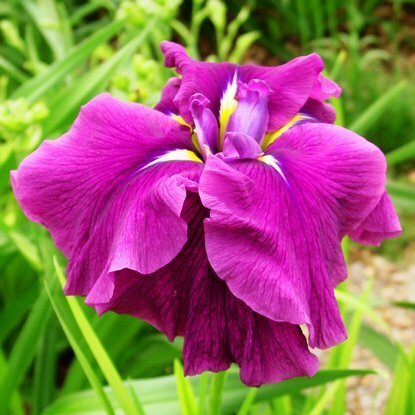 Add to compare Special offer Shipping on Thursday Iris Ensata Queens Tiara 1 szt. 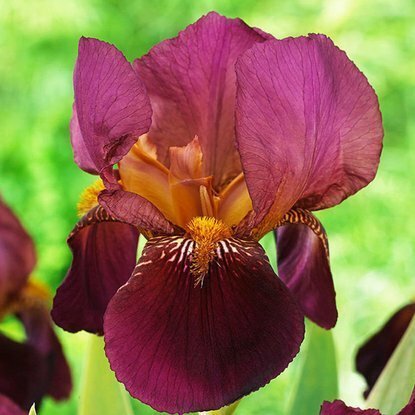 Add to compare Special offer Shipping on Thursday Iris Louisiana Arabian Bayou 1 szt. 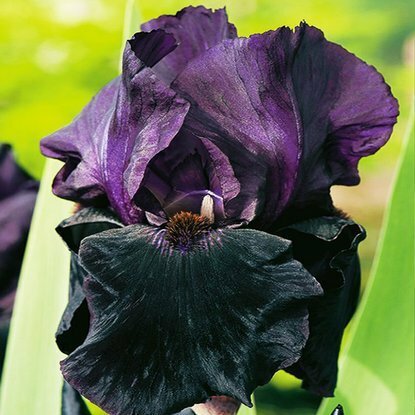 Add to compare Special offer Shipping on Thursday Iris Louisiana Black Gamecock 1 szt. 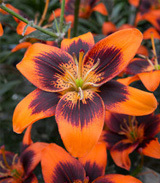 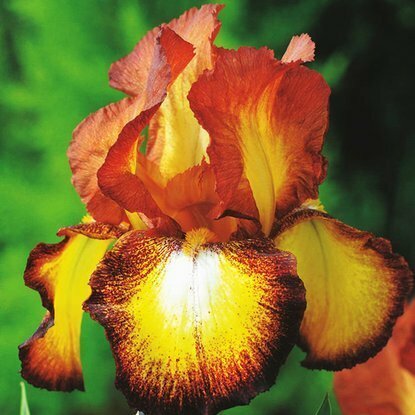 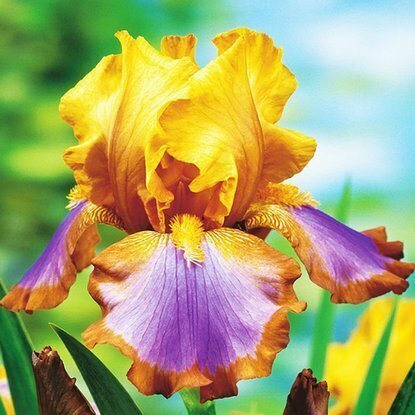 Add to compare Special offer Shipping on Thursday Iris Sibirica Imperial Opal 1 szt. 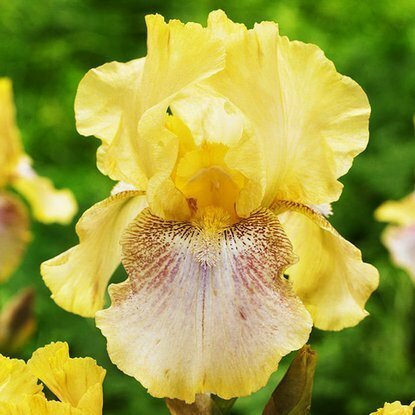 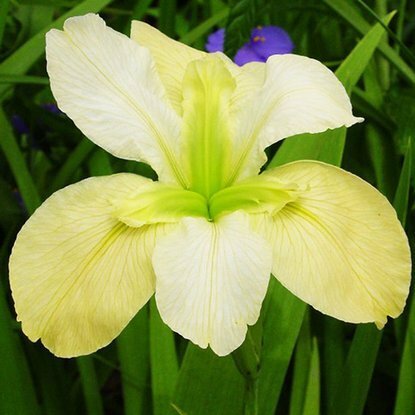 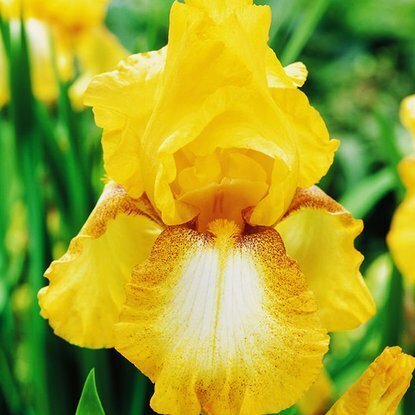 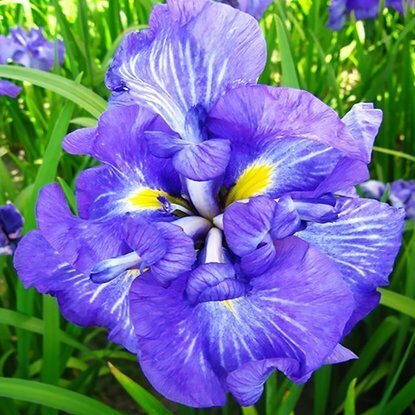 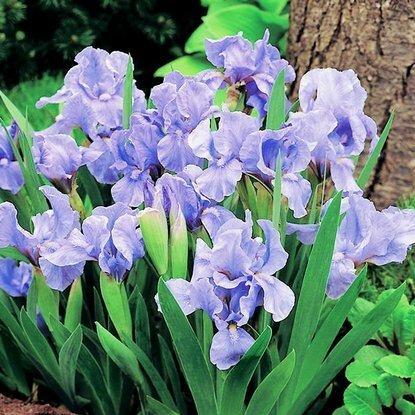 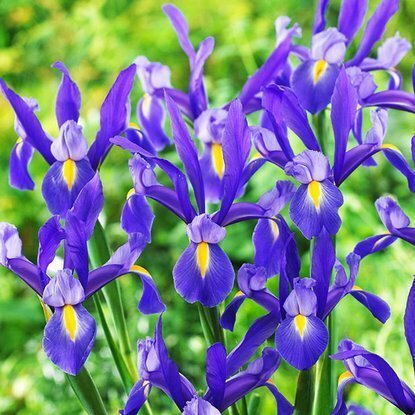 Add to compare Special offer Shipping on Thursday Iris Sibirica Kita no Seiza 1 szt. 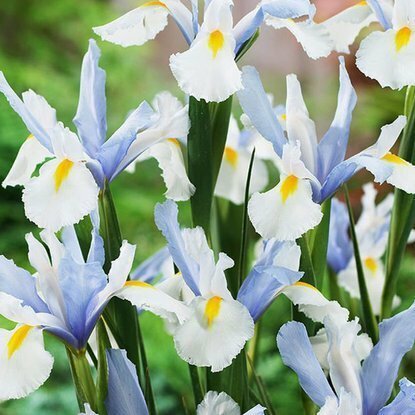 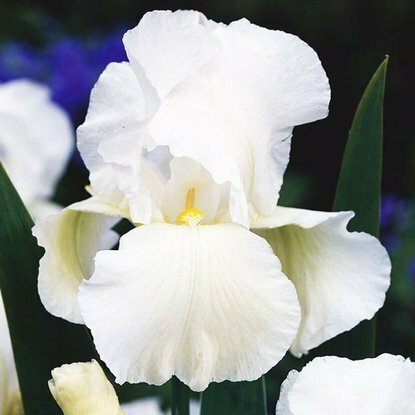 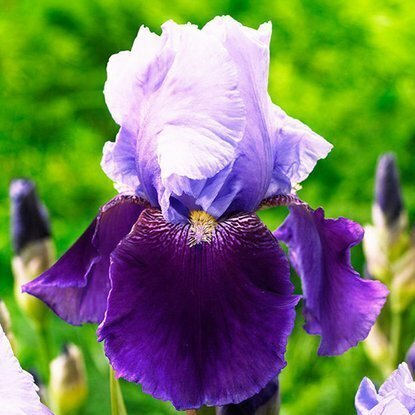 Add to compare Special offer Shipping on Thursday Iris Sibirica Moon Silk 1 szt. 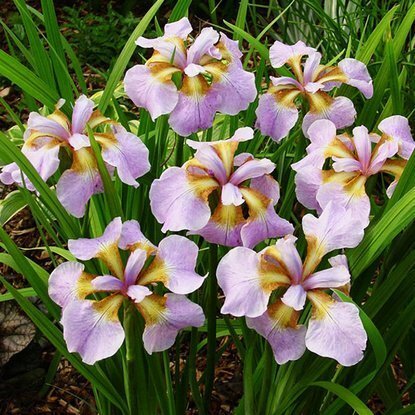 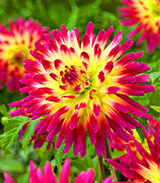 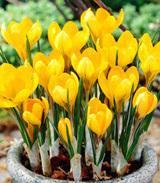 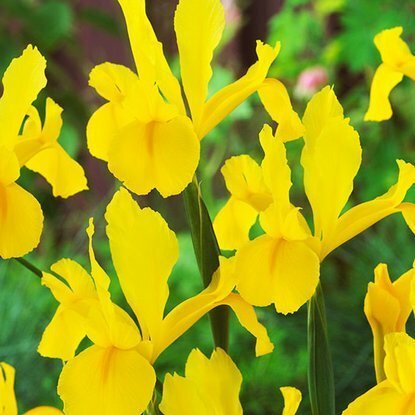 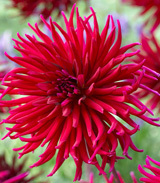 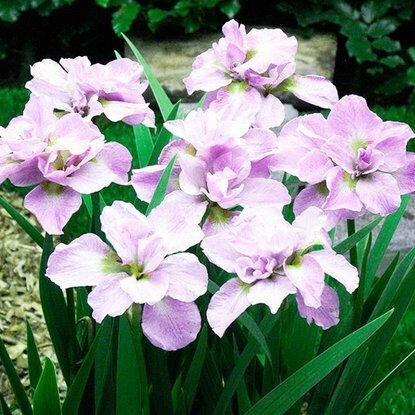 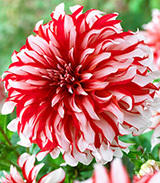 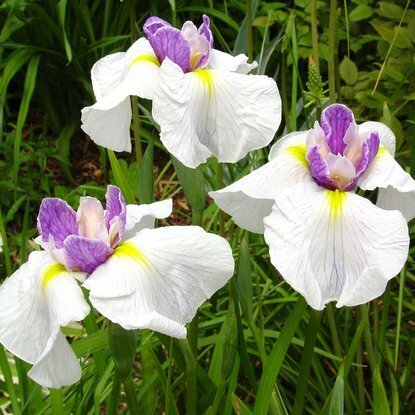 Add to compare Special offer Shipping on Thursday Iris Sibirica Rikugi Sakura 1 szt. 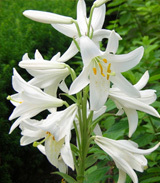 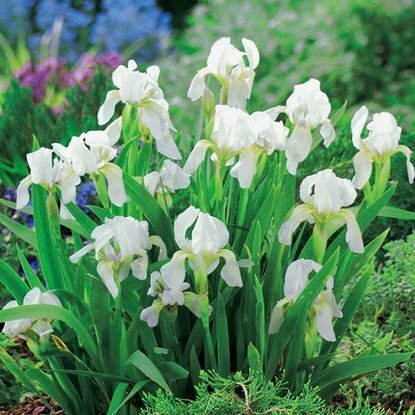 Add to compare Special offer Shipping on Thursday Iris Sibirica White Swirl 1 szt.